Thank you for your interest in the activities of the Panorama Community School District. We welcome you to our School Board meetings. The Panorama Board of Education represents the communities of Panora, Linden, Yale, Jamaica, and Bagley and advocates for public school needs. 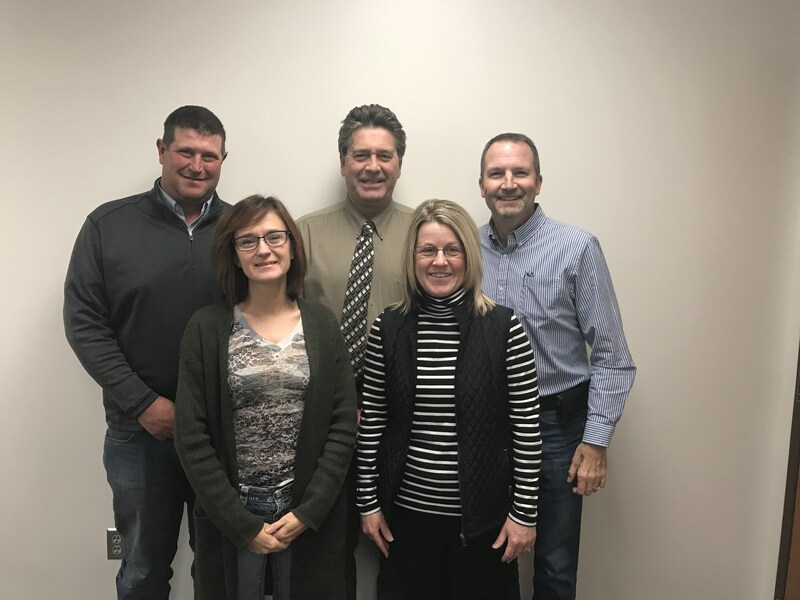 Make-up of the Board: The Panorama Board of Education consists of five elected community members who serve as representatives for their director districts for a term of four years. In Iowa, school board members are elected on the second Tuesday in September of odd-numbered years. Their terms are overlapping; three members are elected for four years, followed by two members being elected for four years at the next election. State law does not limit the number of terms a member may serve. Meetings: The Panorama Board of Education typically meets the second Monday of each month. Meetings usually begin at 6:30 p.m. and are held in the boardroom located in the MS/HS building at 701 West Main Street. All meetings are posted at least 24 hours in advance.